Bill Withers’ most famous hits tend to include some kind of unique production touch that sets them apart. Think about that burbling bass line in “Use Me” or the endlessly repeated “I know” refrain in “Ain’t No Sunshine.” In “Lean On Me,” you can get hooked by those opening piano chords and then lost in the breakdown with percussions and vocals. On top of that, there are Withers’ powerful vocals, which could be playfully conspiratorial or heartbreakingly yearning, depending on the subject matter. But all of those touches would have meant little without the bedrock of his songwriting. There was never anything showy about it, but the wisdom contained in a song like “Lean On Me” is practically infinite. “We all have sorrow,” he explains, flying in the face of the theory that people always are alone in their suffering. “But if we are wise/ We know that there’s always tomorrow,” he follows. This is not a promise, for it hinges on the condition that we must know enough not to wallow and that we have to seek out assistance when it’s necessary. The music of the song is a deceptively marvelous construct as well. It sits somewhere on the intersection of soul, funk and gospel, easily gliding between those styles with Withers as the unflappable guide. There is stirring potency in the chorus: “Lean on me, when you’re not strong/ And I’ll be your friend/ I’ll help you carry on.” Again, it’s not a matter of someone trying to summon up inner strength; it’s about knowing when you need help and having the wherewithal to ask for it. Throughout the song, Withers reassures the person that he’s addressing that he’ll one day be the one needing that help. “You just call on me, brother, when you need a hand,” he sings in the bridge, sounding as if it’s no sweat to help out. And in the final moments of the song, the chorus of “Call me” is met by Withers impassioned improvisations, one aspect leaning on the other, an aural manifestation of what he’s been telling us all song long. “Lean On Me” soared to #1 upon its release in 1972. Club Nouveau did a reggaefied version and that also hit #1 fifteen years later. You could retrofit the song to any genre and it would work. 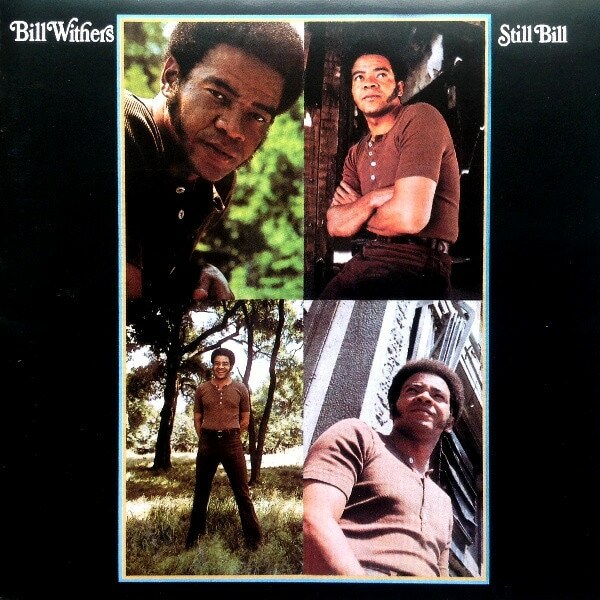 That’s due in part to Bill Withers’ creative brilliance. And it’s also a testament to a love beyond mere romance.